From gourmet dining experiences to behind-the-scene tours, we offer a wide range of experiences suitable for all occasions with something to suit everyone’s sense of adventure. Redeem at Patrica’s Table, The Wine Bar or Cellar Door. Alternatively, the recipient can redeem this voucher against a winery tour, package or experience. To buy a voucher, simply click on the value that you wish to purchase. Enjoy an exclusive Winery Experience at our Milawa home. “BUY GIFT CARD” instead of selecting a date. 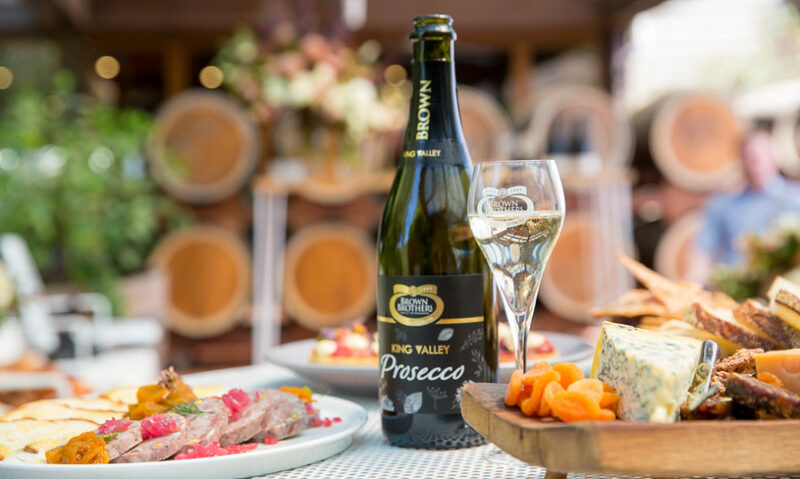 Vouchers are valid for experiences at Brown Brothers Milawa Vineyard Pty Ltd at 239 Milawa-Bobinawarrah Road, Milawa Victoria 3678. 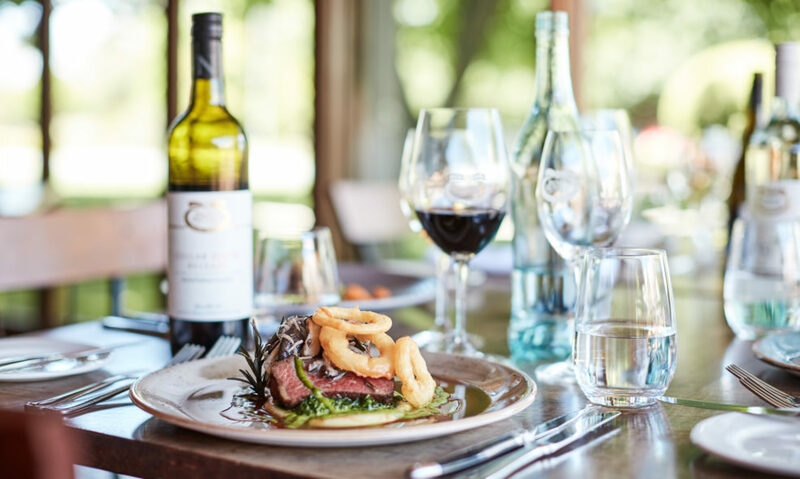 Vouchers are redeemable for Cellar Door purchases, Wine Bar purchases, lunch at Patricia’s Table Restaurant or pre-booked winery tours/packages/experiences and pre-booked special events. Vouchers are not redeemable for online wine sales at http://bb-multisite.emote.onstage.yourtemporary.com. Vouchers are non-refundable and cannot be redeemed for cash. Vouchers must be redeemed in full in one transaction. No refunds will be made for partially used vouchers (in the form of either cash or additional vouchers).